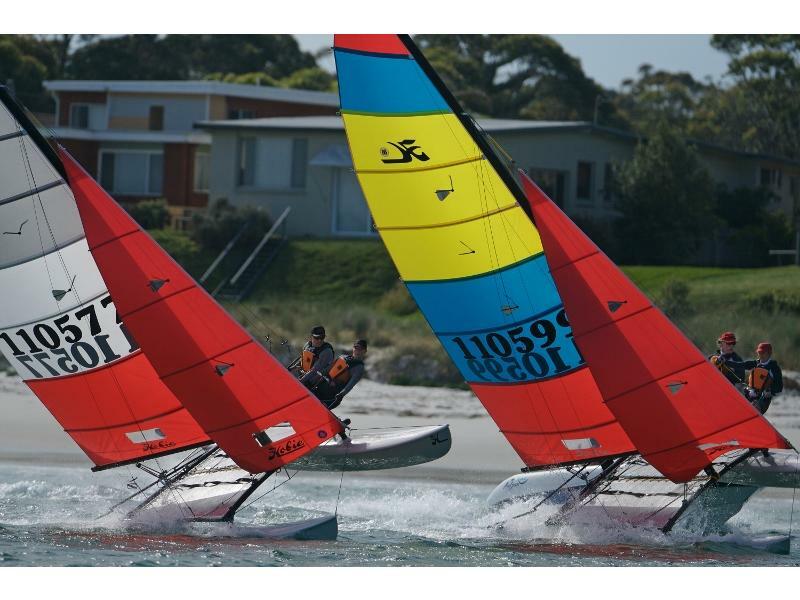 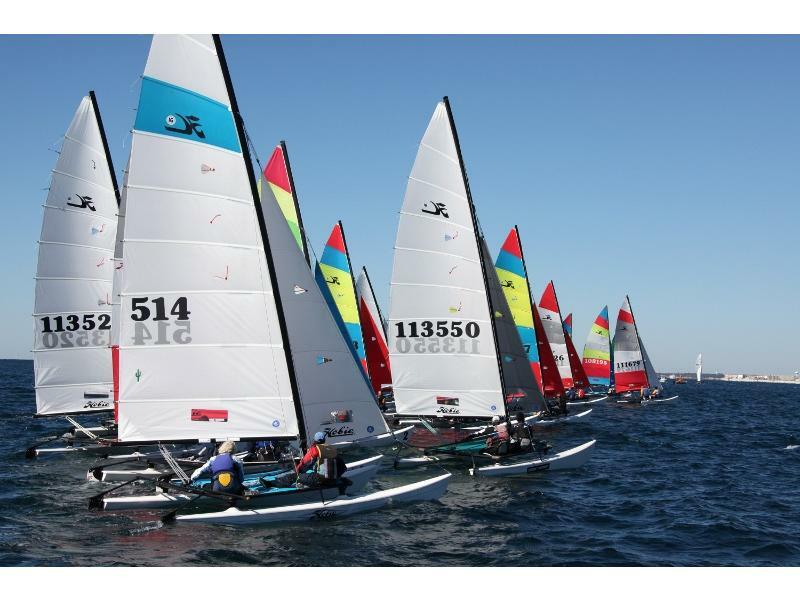 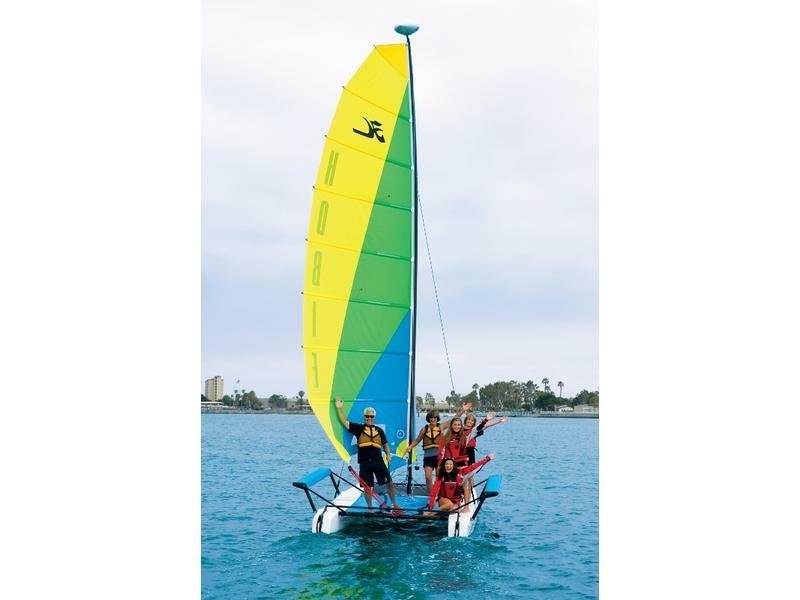 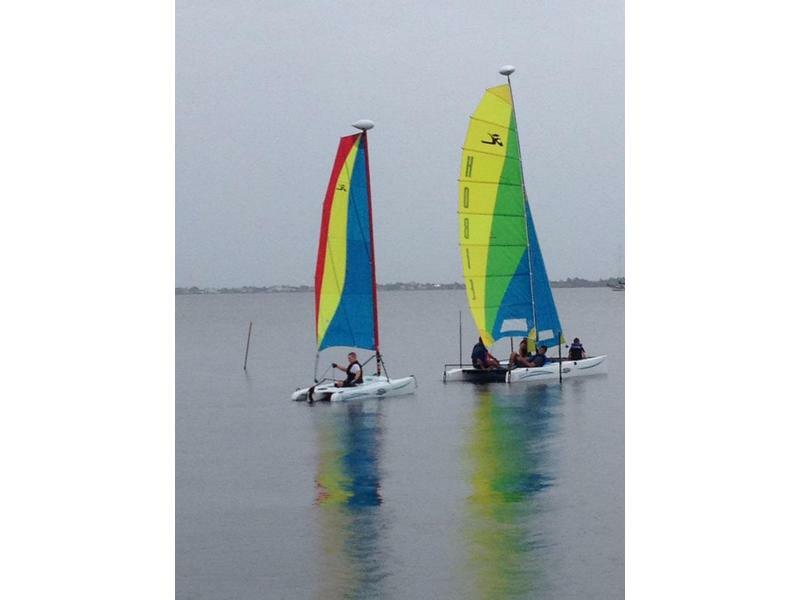 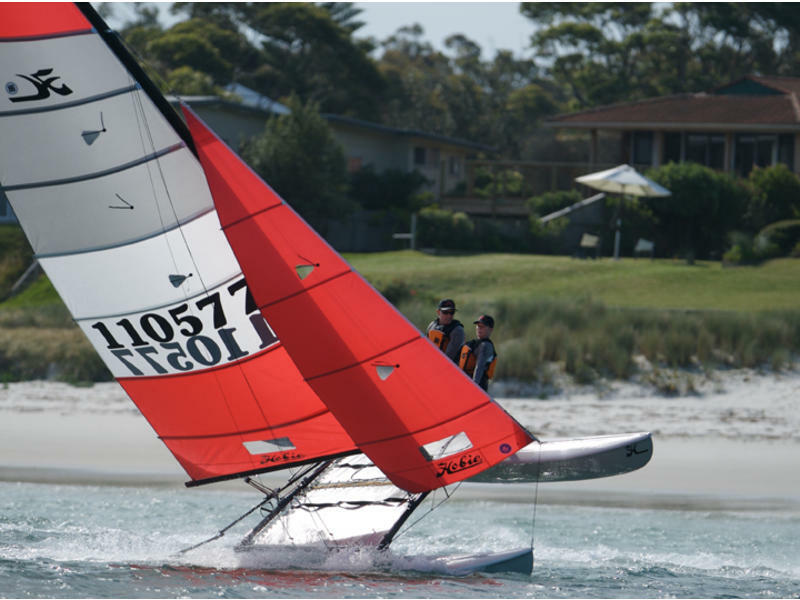 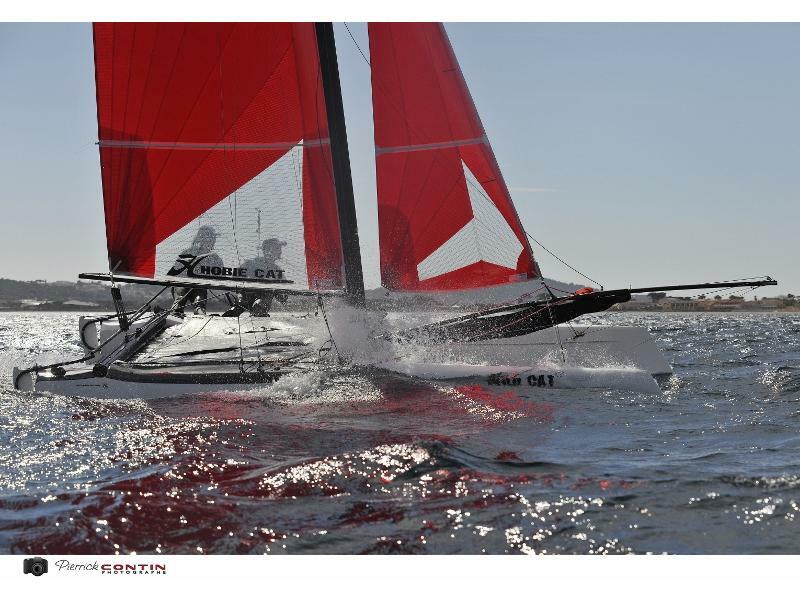 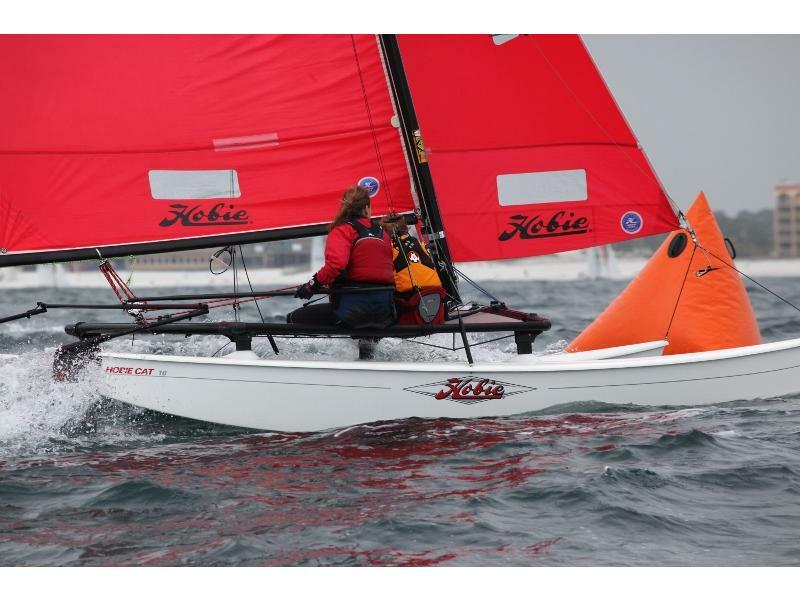 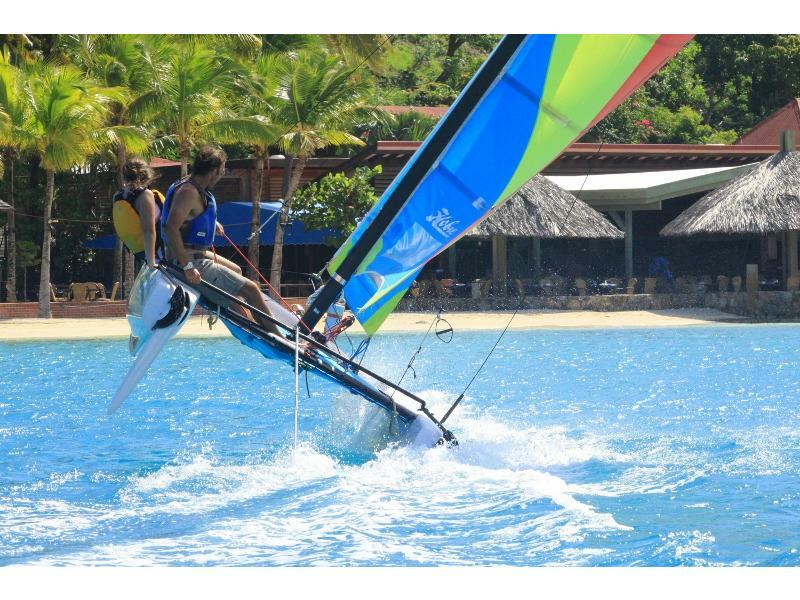 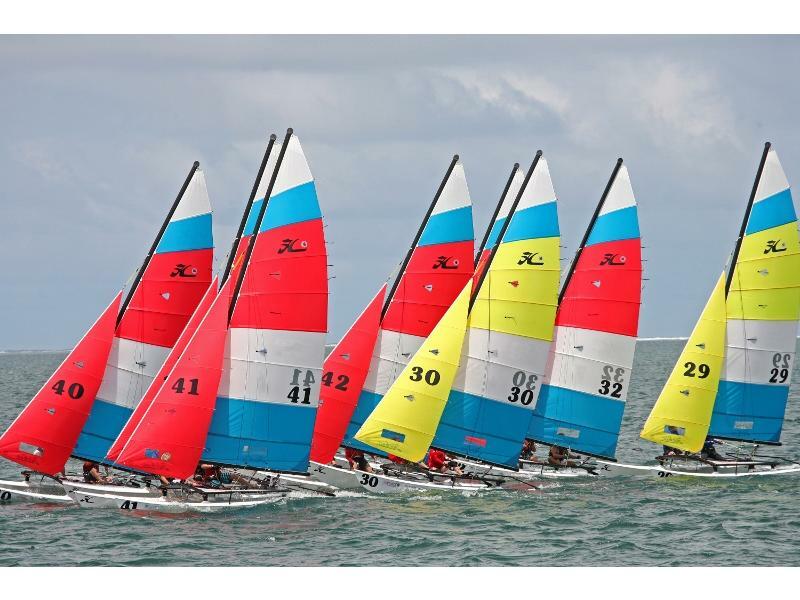 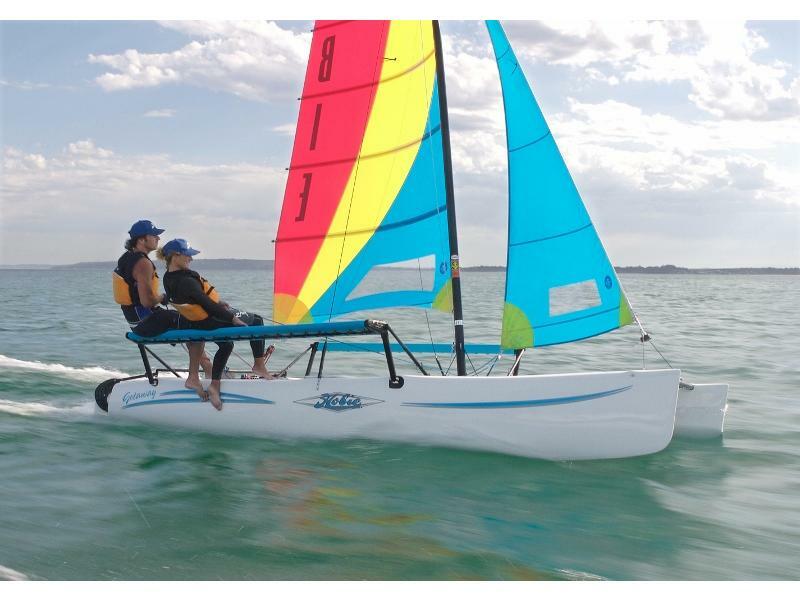 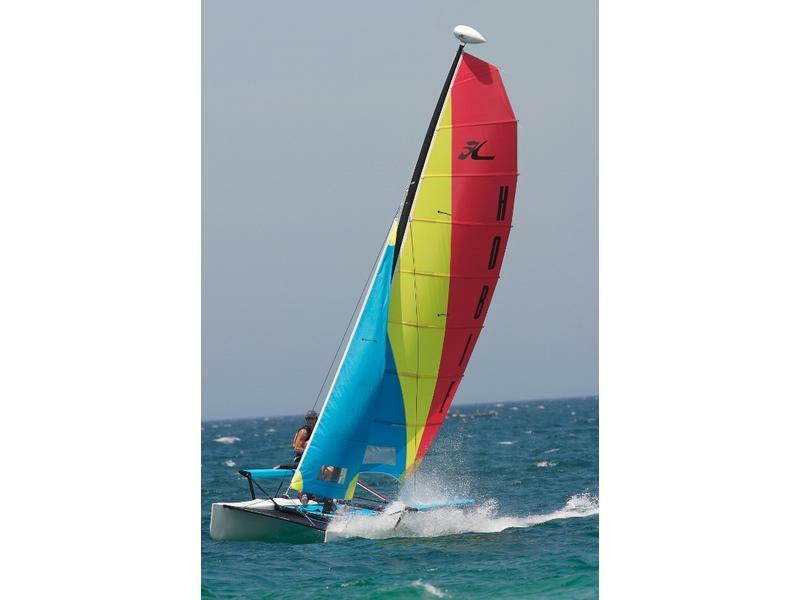 From Tiki Water Sports of West Florida comes the Iconic Hobie 16. 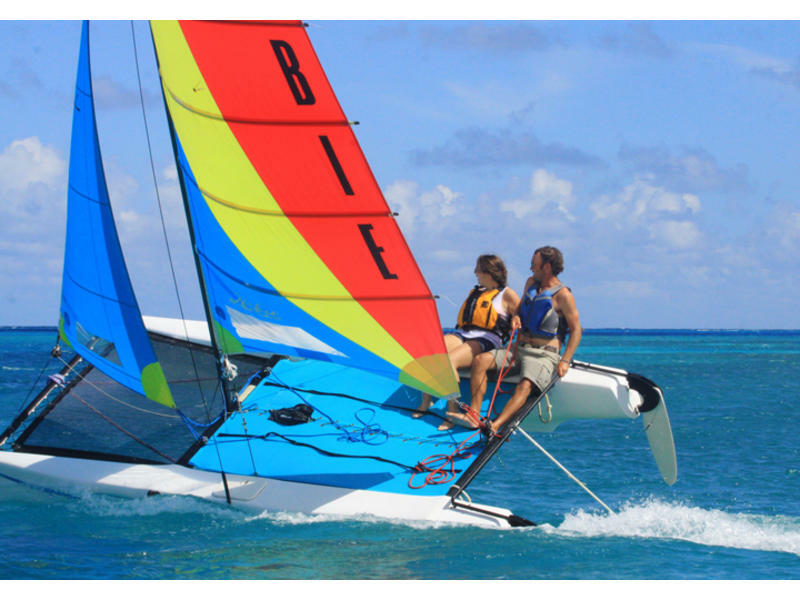 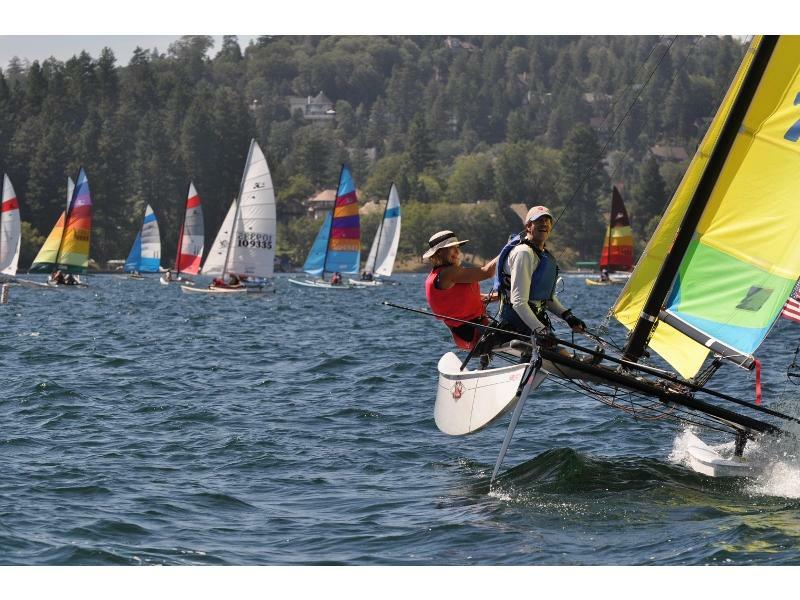 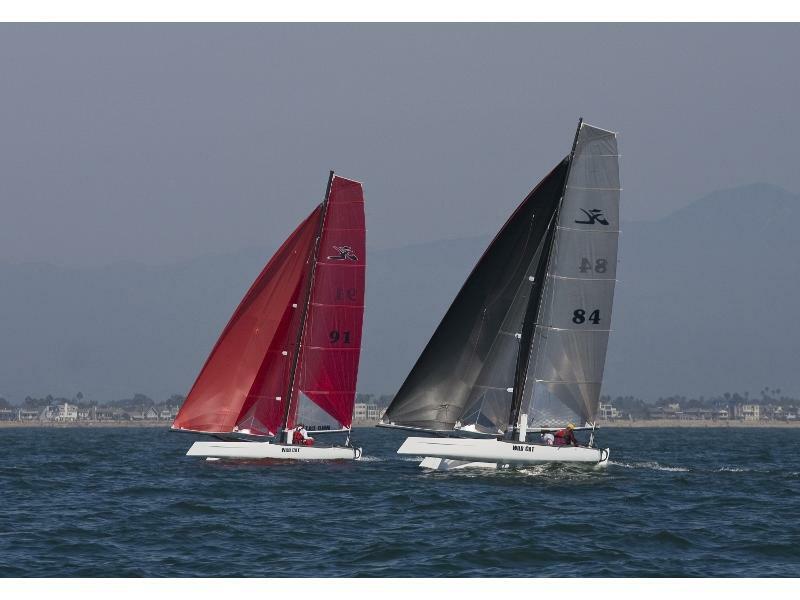 The Hobie revolutionized multihull sailing and defined its culture when she hit the California beach scene in 1969. 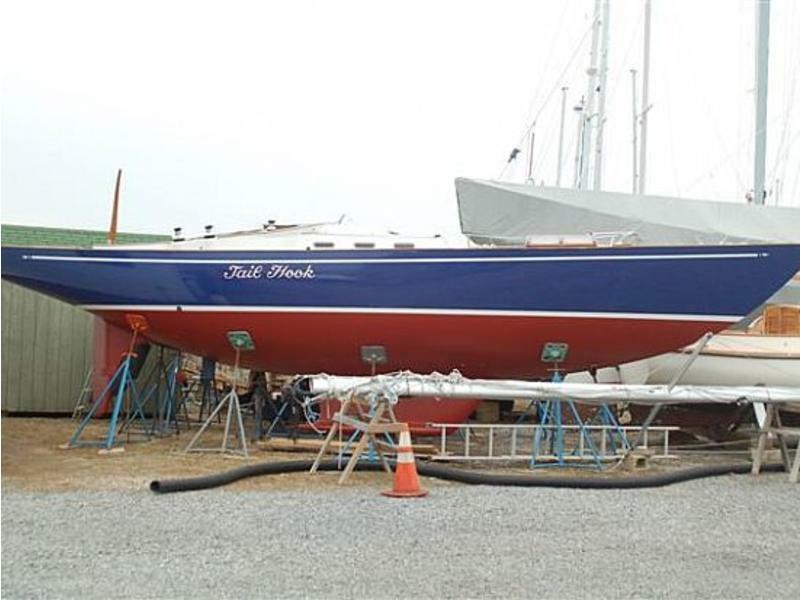 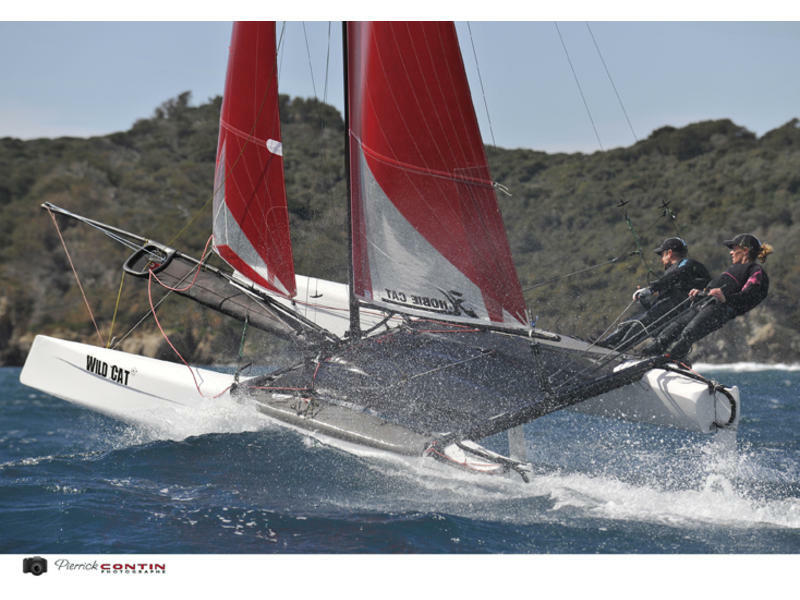 Now, over forty years later, this Sailboat Hall of Fame inductee continually attracts great sailors and delivers serious adrenaline rushes worldwide. 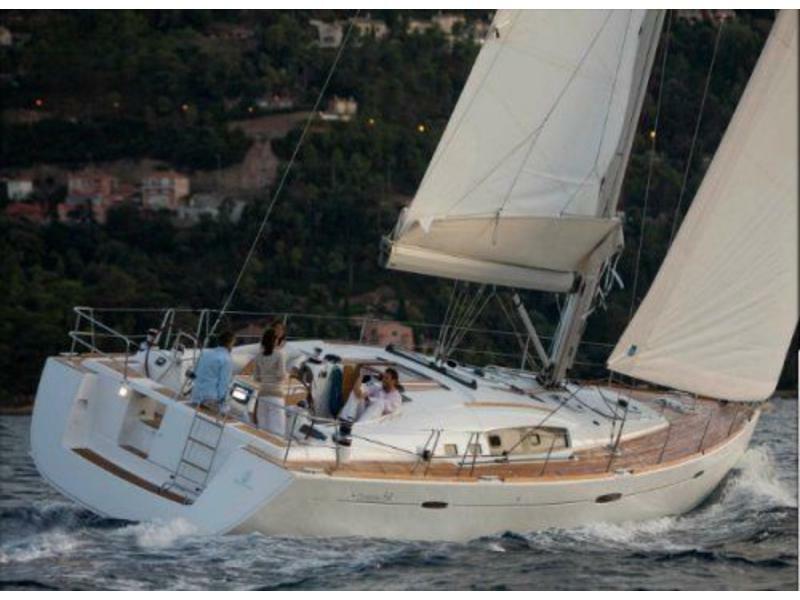 The Oceanis 54 offers long-distance travellers a magnificent yacht with flowing lines designed by Berret-Racoupeau. 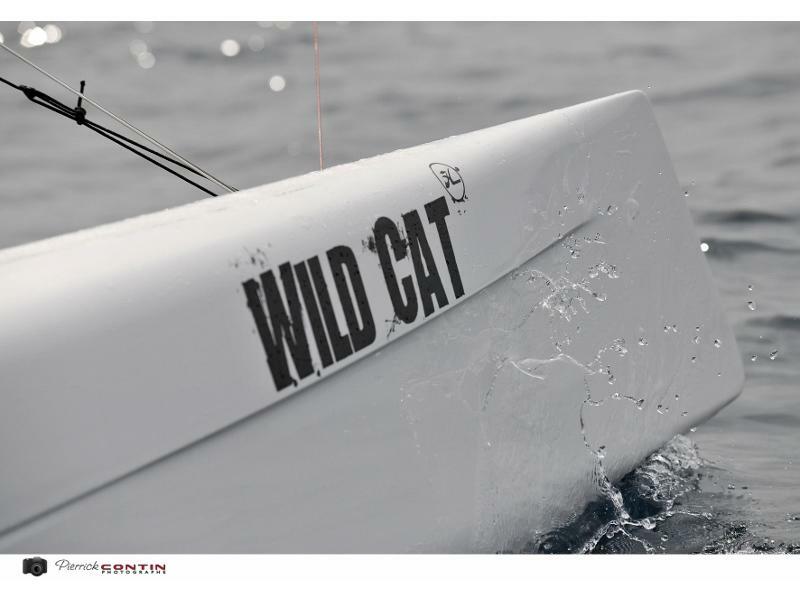 Everything on board is focused on maximum comfort and light. 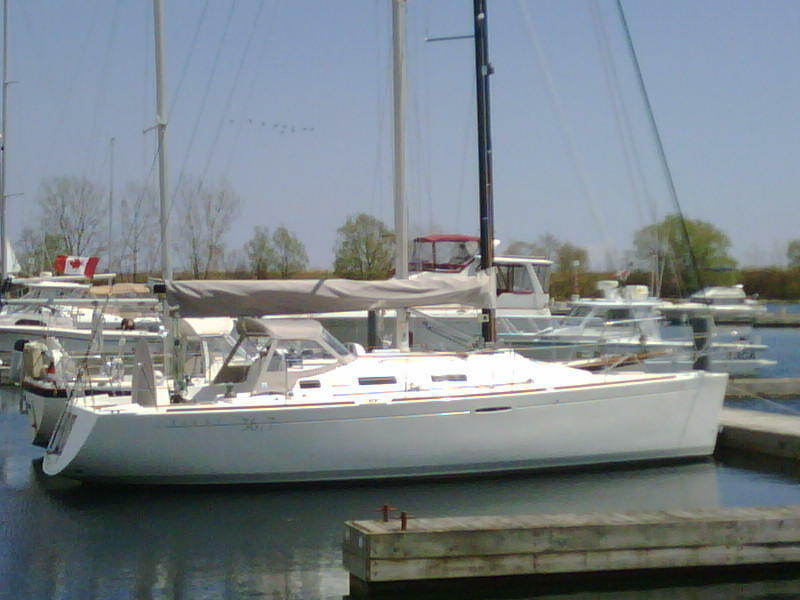 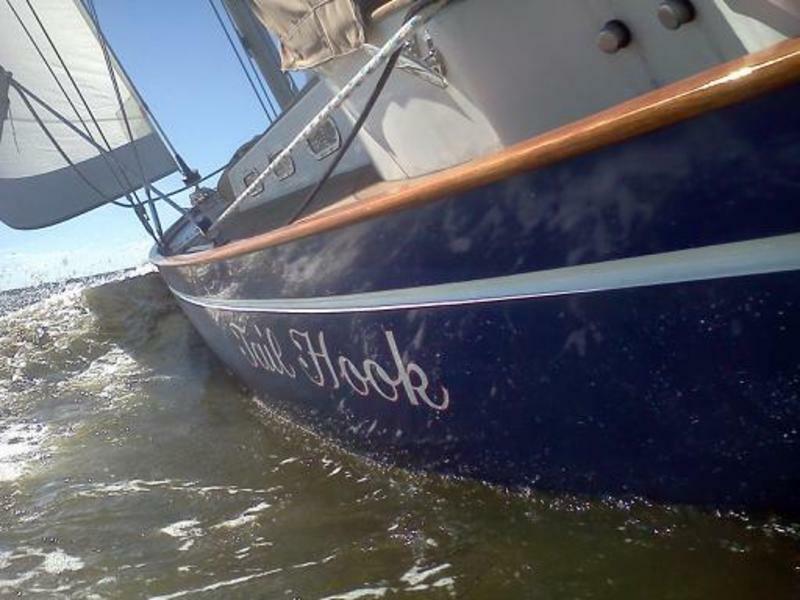 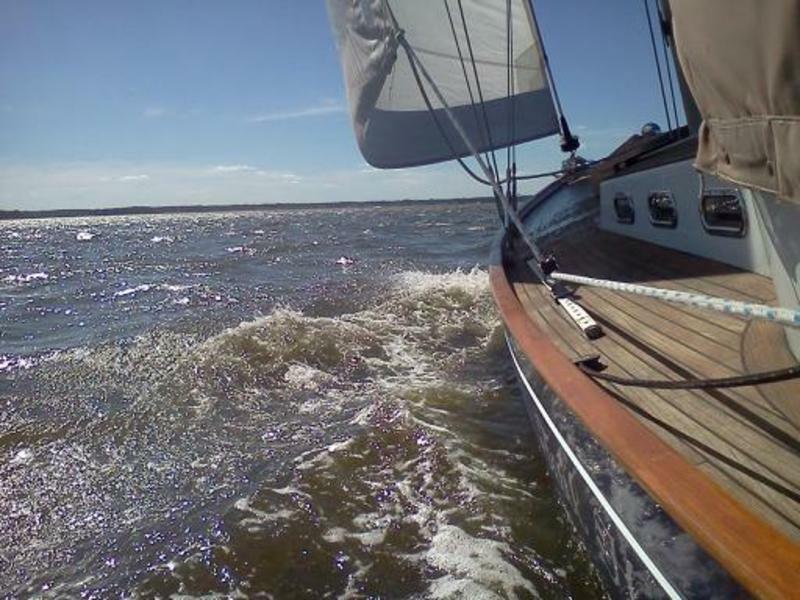 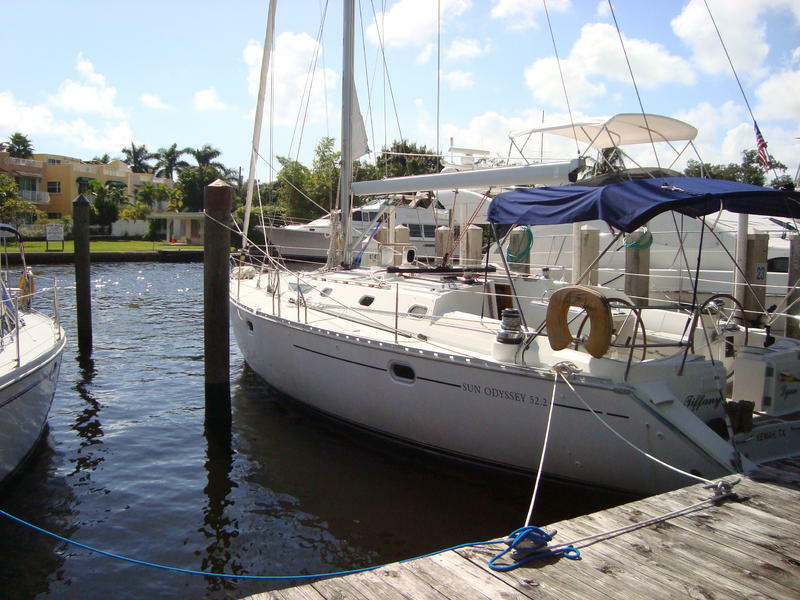 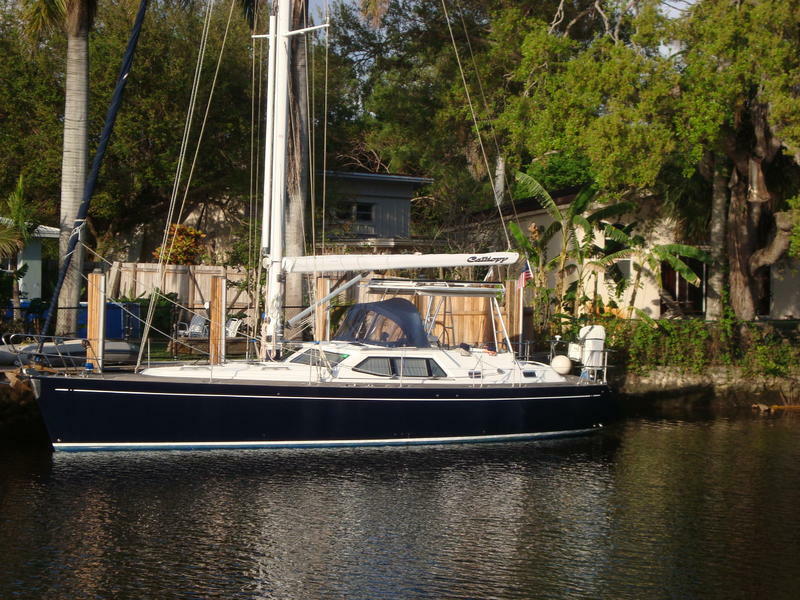 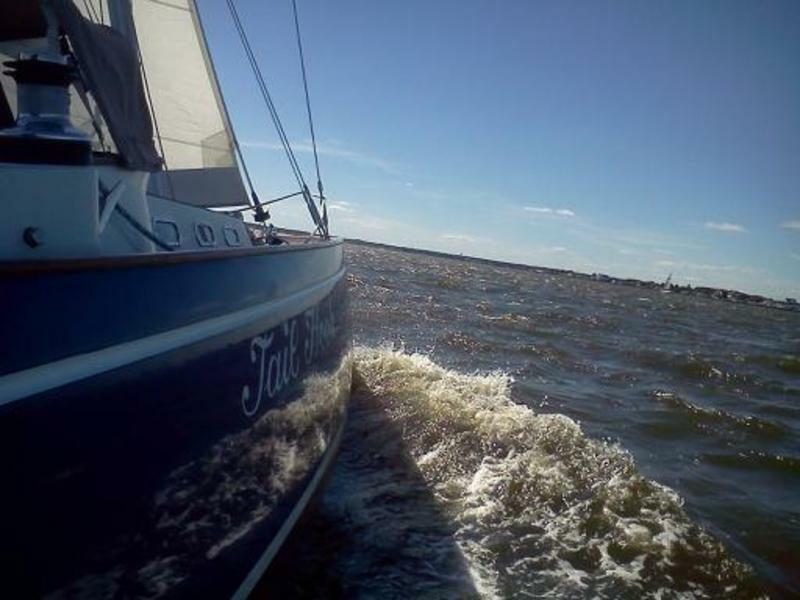 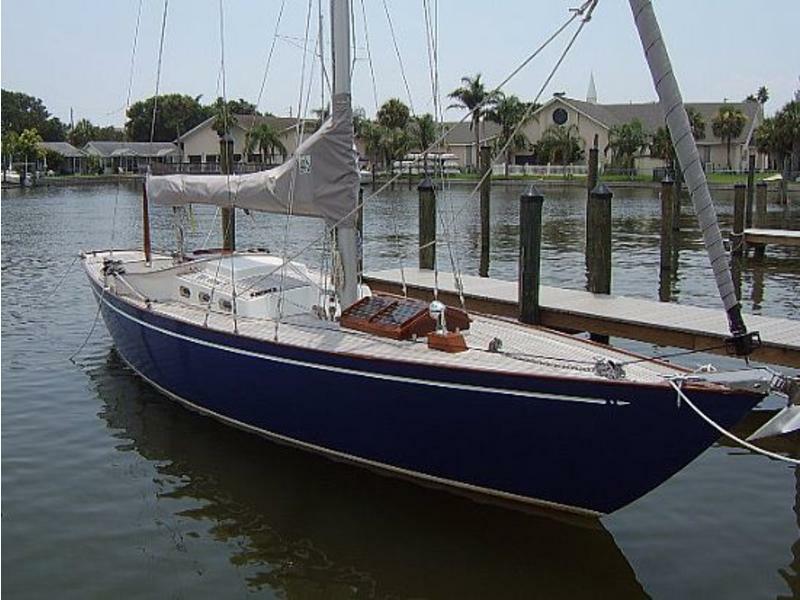 She promises delightful coastal cruising and carefree ocean sailing.